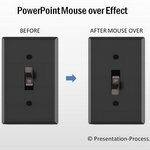 Present your PowerPoint charts more effectively. Learn to animate charts with the following example in 60 seconds. Watch and learn from a simple video tutorial. 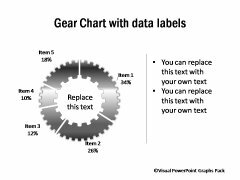 The same principles apply for any type of chart or graph in PowerPoint 2007 or 2010. 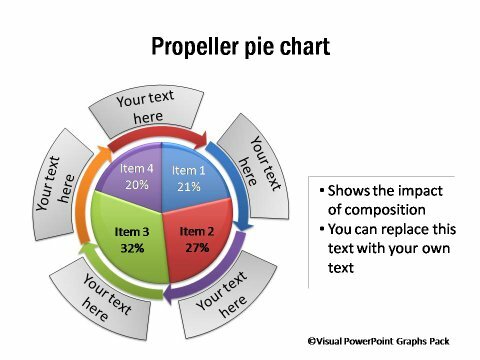 Why should you animate your PowerPoint chart? When you have a lot of information to present in your charts, your audience may get overwhelmed. It becomes an uphill task to keep them engaged in your presentation. When you animate your charts, you help them understand your information in incremental steps. They stay with you. A busy chart distracts your audience. They get into unrelated discussions and your point gets lost. You lose control as a presenter. When you animate your charts, you guide your audience attention in a systematic way and make your point convincingly. When you compare data, chart animation helps you register your critical observations clearly and thoroughly. Without animation some key observations may go unnoticed. Thus, animating complex information helps present data effectively. 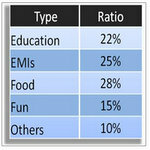 In this article, we will learn how to animate charts. 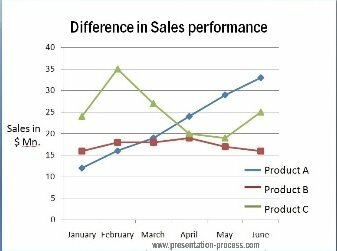 The column chart you see below makes a professional impression on your audience. The following pictograph chart with text animation serves as a visual metaphor. 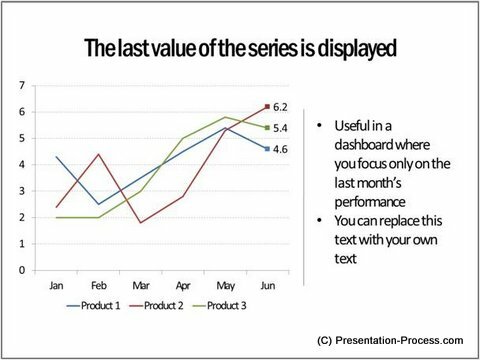 Animating your charts help present them with impact. 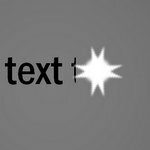 It may add a few more seconds to your preparation time, but they add a world of difference to the effectiveness of your message. 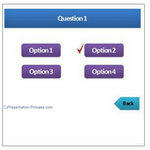 The chart templates you saw in this article are part of our Visual PowerPoint Graphs pack. 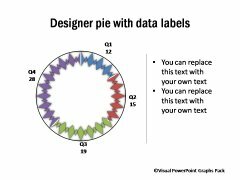 The pack has 320+ unique data-driven graphs and charts to make your presentations look professional instantly. 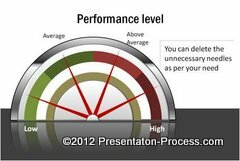 Even the most thoughtful chart animation can fall flat if you don’t spend the time needed to rehearse your presentation. You need to remember the order in which the information appears on your slides. Otherwise, you may come across as tentative and unprepared.